Here are the Winners of the FIRST TikTok Million Auditions in the Philippines! 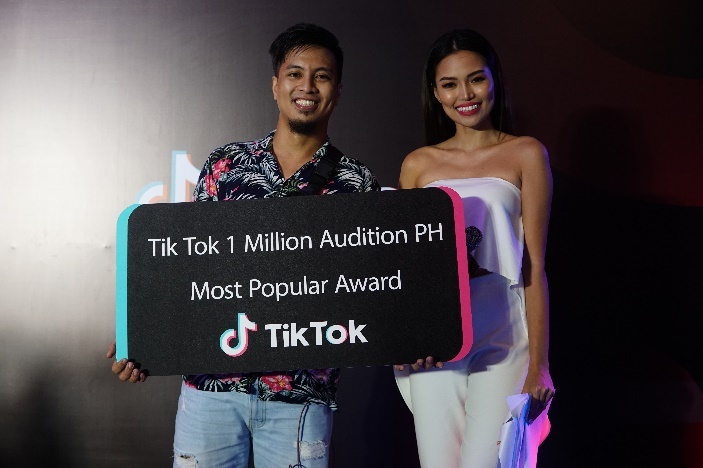 MANILA, Oct. 4, 2018 – TikTok, the world’s fastest-growing short-form video app, has announced the winners of its first-ever 1 Million Audition in the Philippines, besting over 31,000 videos received in just two weeks. Led by three celebrities Bela Padilla, Ella Cruz, and Donnalyn Bartolome, the 1 Million Audition contest aims to find the most talented creators in the country. 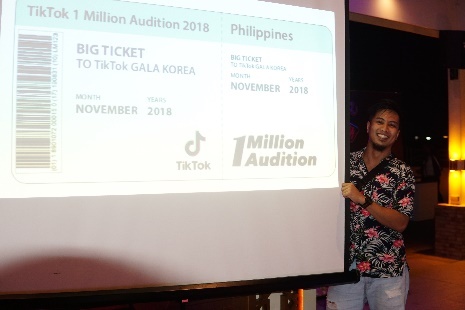 Winners Gyl, Issey, and Vishnu are the three Filipino content creators who will be going to Seoul for the TikTok Gala. 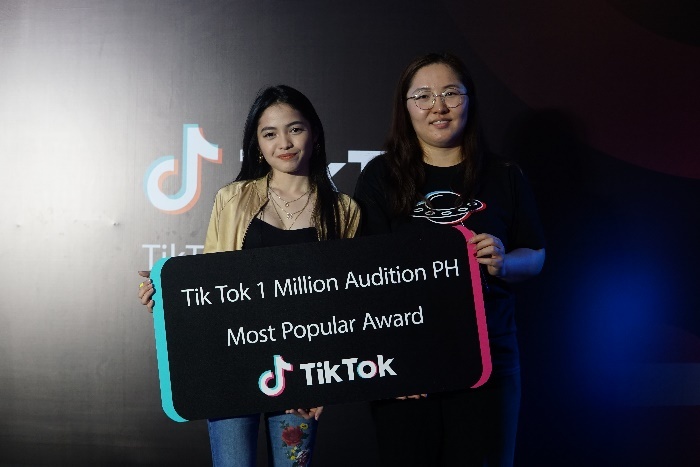 TikTok gives out prizes to the most popular 1 Million Audition entries on their social media pages. Gyl, a tech-savy creator, has gained almost 73,000 followers on TikTok for his impeccable comedic timing and impressive editing skills. “I’m really excited thankful for this opportunity to meet the creators from all over the world,” said Gyl. #1MPHTalent winner Issey, meanwhile, is a budding performer with over 177,000 followers who have gotten front row seats to her growth as an artist. And for college student Vishnu, his experience of sharing slices of life has helped discover his passion and given him the chance to connect with his 239,000 fans. 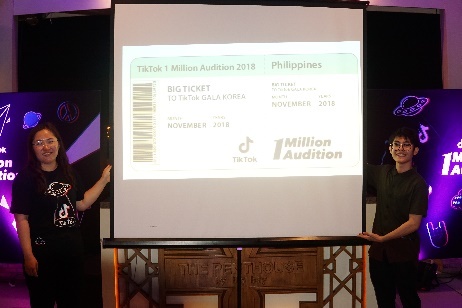 The three winners received Php20,000 each and won a trip to attend the TikTok Gala in Seoul, South Korea in November to meet and celebrate with other creators from the app’s global community. 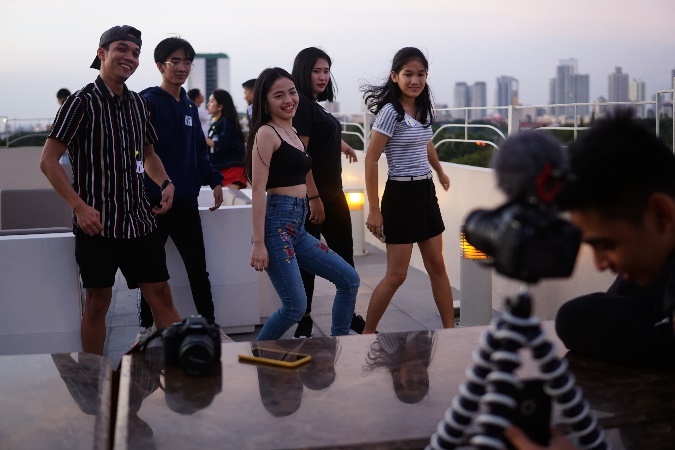 Filipino TikTok creators smile for the camera as they celebrate the winners of the first-ever 1 Million Audition in the Philippines. 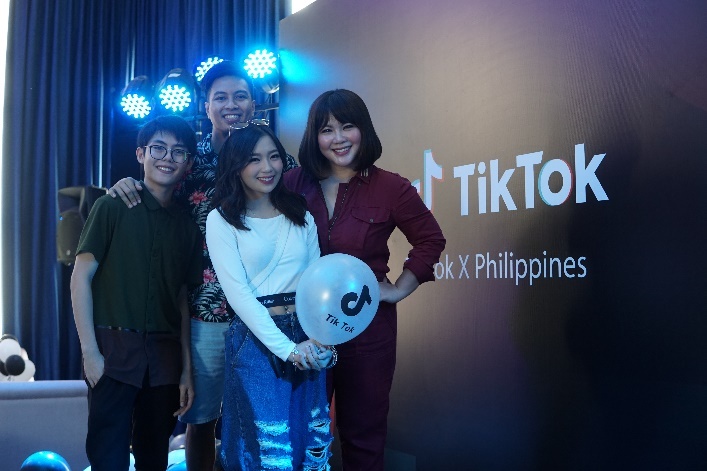 TikTok, which has 500 million users across 150 countries and regions worldwide, on September 29 gathered the Filipino 1 Million Audition winners and other top creators to spend time together to collaborate on their videos and exchange tricks and tips on creating effective short-form videos. The Filipino version of the 1 Million Audition was held on September 7 until September 21 and led by Filipina trendsetters Bela Padilla for the Fashion category, Ella Cruz for Talent, and Donnalyn Bartolome for Comedy. A get together of the TikTok community will not complete without creating content. 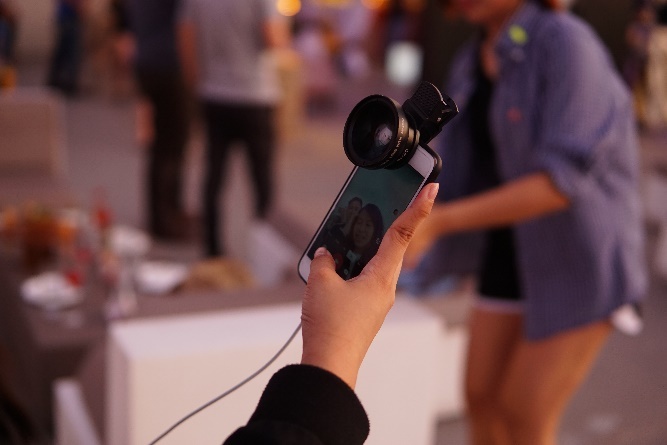 Launched in 2017, TikTok’s 1 Million Audition provides budding artists a platform to showcase their diverse talents and win millions of followers and rewards at the same time. It has been successfully held across India, the United States, Latin America, Europe, South Korea, Thailand, Indonesia, and Vietnam with over one million participants. 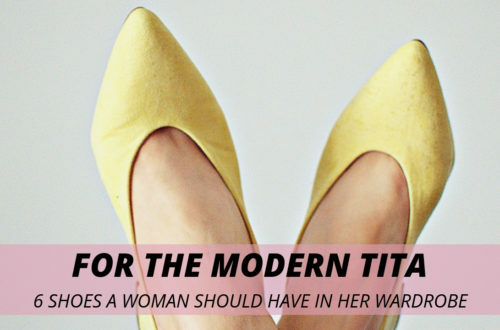 Do different colors affect your mood?